The thought of being stranded and in need of help in a foreign country is terrifying to say the least; that’s why it’s imperative that you have adequate Travel insurance if you’re planning a private or business trip. 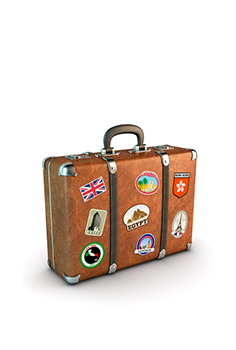 Anytime you travel you should always consider the potential of financial loss that could severely impact you. At Sunshine State Insurance Brokers we can arrange some of the most comprehensive Travel insurance covers from a long list of reliable insurers. Please ensure you read your insurance policy terms and conditions to ensure cover meets your requirements as cover will differ between corporate and private Travel insurance policies. For handy tips before travelling always refer to www.smartraveller.gov.au so you are aware of any potential dangers or travelling requirements.